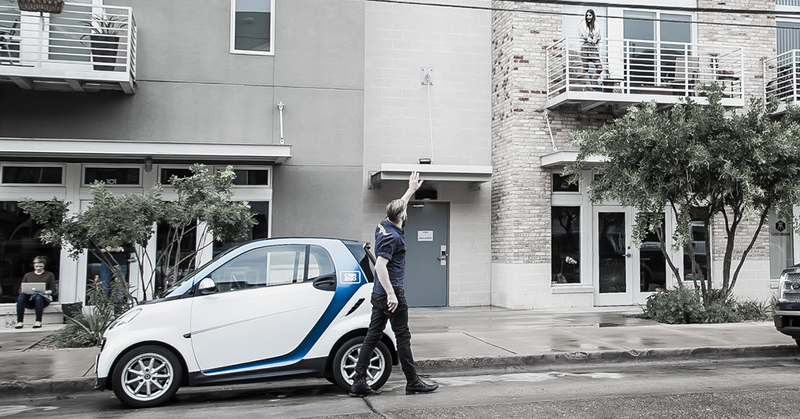 Since expanding to North America in 2010, car2go has grown up in so many different ways. After talking to employees who have been at car2go the longest, it’s easy to see the impact the company has had not only on the world, but on the people who work here every day. 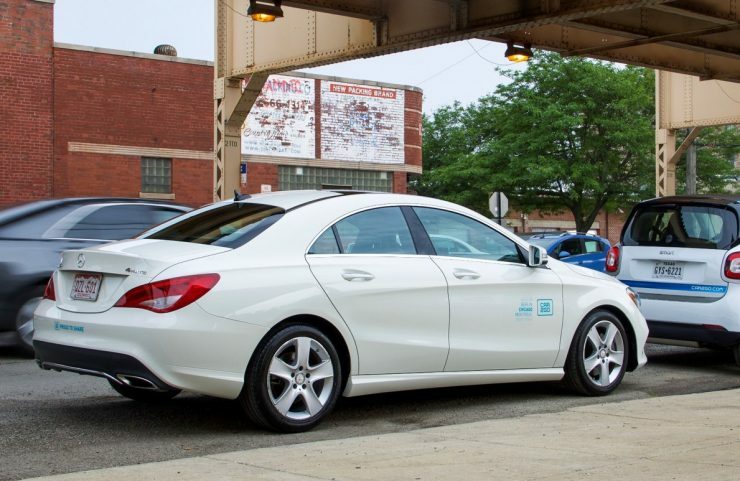 car2go has seen locations open and close, environmental studies conducted, fleets upgrade, and membership skyrocket, making it the largest free-floating carsharing company in the world. 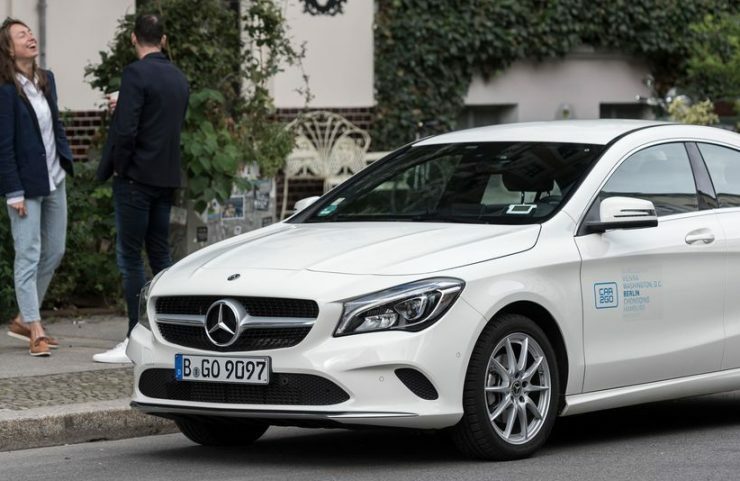 One other extremely important aspect of car2go’s success is the employees – some of whom have been working at car2go since day one. Not only does he feel like he’s making a difference, but Berry also said his coworkers have had a strong influence on him. 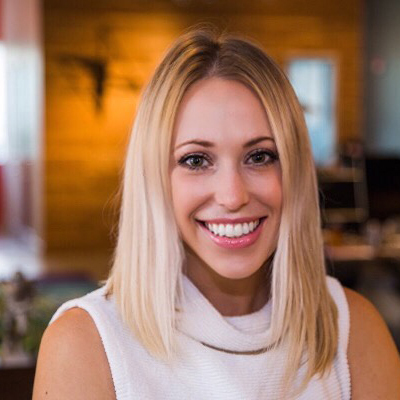 Barbara Deckers, a car2go employee since 2009 and now the car2go NA Accounting Manager, has truly seen the company grow since its inception. 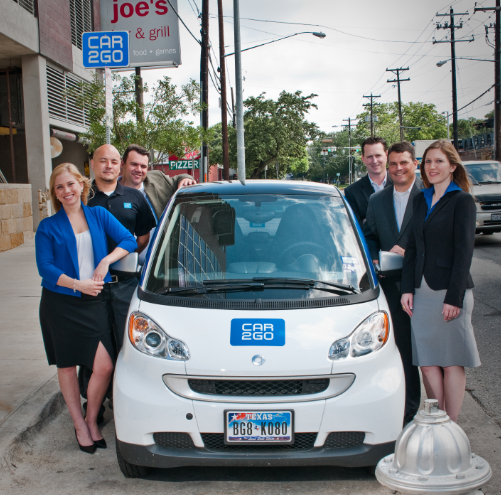 Some of the first core car2go team in Austin amongst others Grace Glenewinkel, Paul DeLong, and Barbara Deckers. 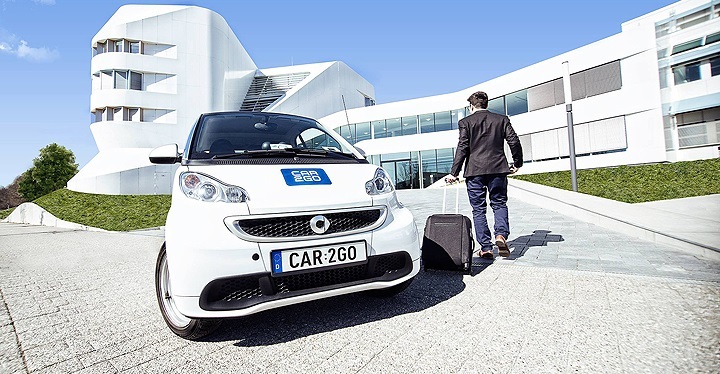 car2go loves its employees, and they love what they do – especially those who have cultivated car2go’s culture and values since the very beginning. Do you have any questions for car2go’s oldest employees? 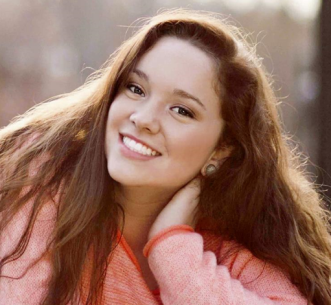 Feel free to reach out if you want to find out more.